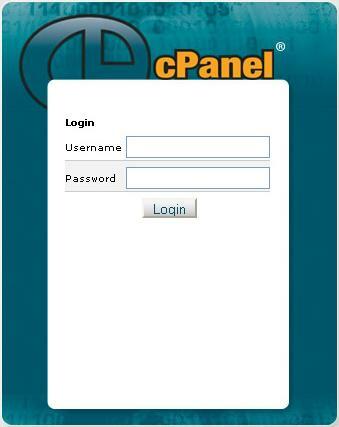 Security Alert : cPanel 11.25 CSRF vulnerability to upload any php Script ! cPanel versions below and excluding 11.25 , are vulnerable to CSRF which leads to uploading a PHP script of the attackers liking. If you have turned off security tokens and referrer security check, no matter what version you are using, you are vulnerable as well. <input type="hidden" id="codepage" class="codepress html" name="page"
Afterwards simply check for ninjashell.php in the directory. The Vulnerability has been found & Submitted to us by Ninja-Shell , An Ethical hacker, Freelance security consultant/penetration tester & Security researcher in the spare time. He has Over 12 years of experience. You can Contact him at ninjashellmail@gmail.com .